You found home! Check out this awesome 2 bedrooms and 2.5 bathrooms townhome makes this the perfect home for a family or roommates! End unit, fenced in back yard and covered deck off the 2nd floor! 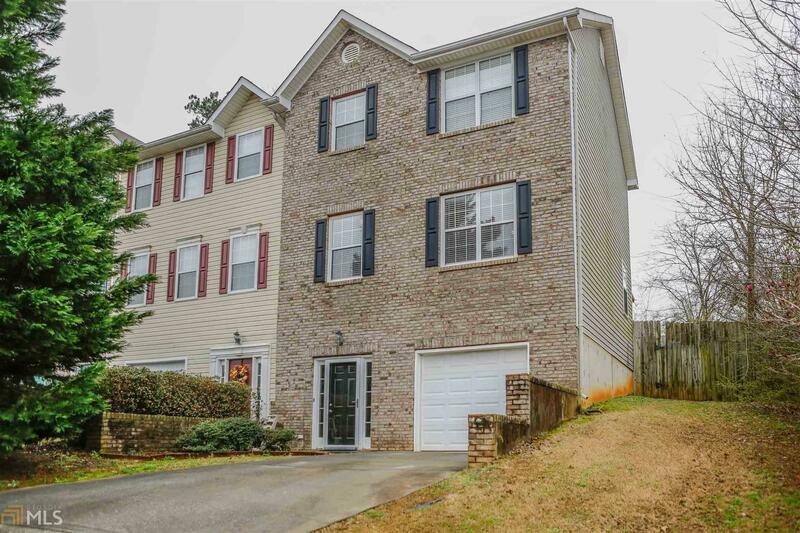 Home features hardwood floors on main, neutral colors throughout One car garage with a side room with plenty of storage.